What awesome powers will be unlocked? One of my readers (that’s you Jenny) recently asked me about the Shichida Method. I jokingly replied that someone I knew brought her son to Shichida sessions, and they were (seriously) teaching him ESP! 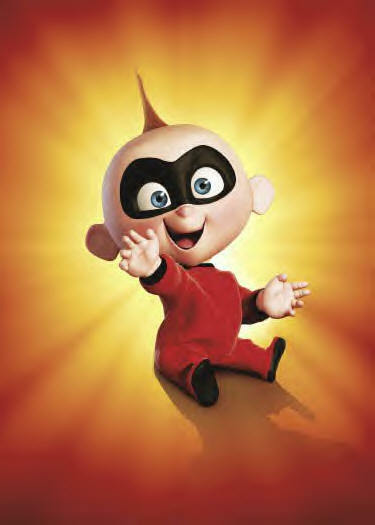 I know you’re anxious to find out if the boy ever made it as a mind-reader, but let’s take a broader look at the Shichida Method first. Unlike most Early Years Education methods, rather than focusing on teaching specific skills, the Shichida Method focuses on conditioning a child’s brain to function at its peak. It’s sort of like saying, rather than teaching someone to be good at basketball, swimming and football, let’s condition his body to be a super athlete instead so that’ he’s a natural at all sports. As such, the Shichida Method is a system which focuses on ensuring a child’s right brain develops well together with his left brain, thereby unlocking a high level or potential. It’s even brought a 60 year old man out of a deep coma! I honestly have no idea. Having browsed their website as well as gone through their brochure (attached below), all I see are claims of the wonders of Shichida, together with countless testimonies from parents. If anybody could shed some light on how exactly the Shichida Method is conducted, please feel free to do so in the comments section below, or contact me directly. Oh, and no, the boy I mentioned earlier didn’t become psychic, but apparently some of them do. They offer preview sessions, and apparently 90% of the people who attended them signed up. If you liked the article, please share it with others by clicking the Share button below! Otherwise, please say what you think was missing in the comments section! You can also have a look at other Early Years Education methods such as Montessori, homeschooling and Math Monkey. 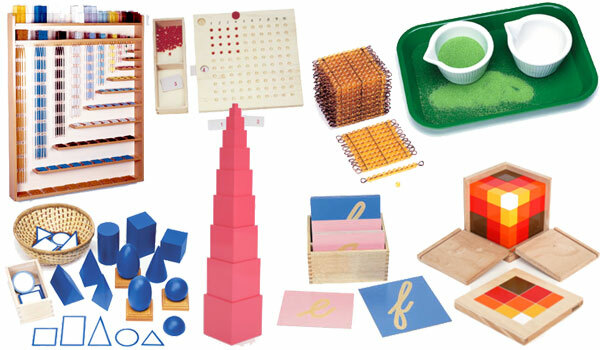 Montessori Materials: I'd go for the pink tower! Every parent wants their kids to be the best they can be in life, and hopefully even be happy in the process! Well what if there was a way for children to achieve their fullest potential at their own pace, without the constant pressure to achieve the highest grades and outdo everybody else? Children learn at their own individual pace and according to their own choice of activities from hundreds of possibilities. 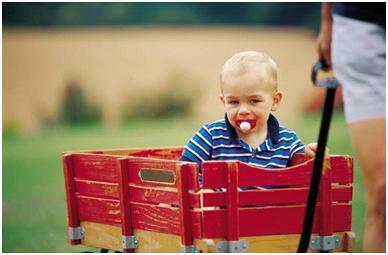 Adults serve as observers or guides, adapting the learning environment to the child’s own development level. There are no text books or adult-directed group lessons and daily schedule. Children learn either 1 on 1 with an adult, or may even be taught by another child. Children are segregated by activity, not by age. Montessori children can be as young as 2 months of age, or even attending high school. The results? Montessori children score well on standardised tests, and are well prepared for later life academically, socially and emotionally. Click here if you’d like scientific evidence. 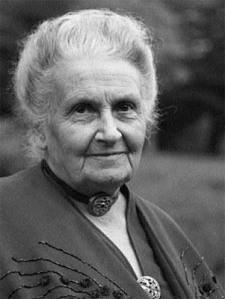 The Montessori Method does not present many opportunities for pretend play, that children needed to play, I would provide the proper apparatus; but I am not so persuaded’. In addition, Montessori children are usually so engrossed in their tasks that there is limited interaction between one another, much less any sense of cooperation. You can discuss these concerns in the comments section below. Before you run off to check out your nearest Montessori School, please note: For a facility to truly be a Montessori School, teachers should be properly trained and adept at the Montessori Method, while a full range of Montessori Materials should be available. 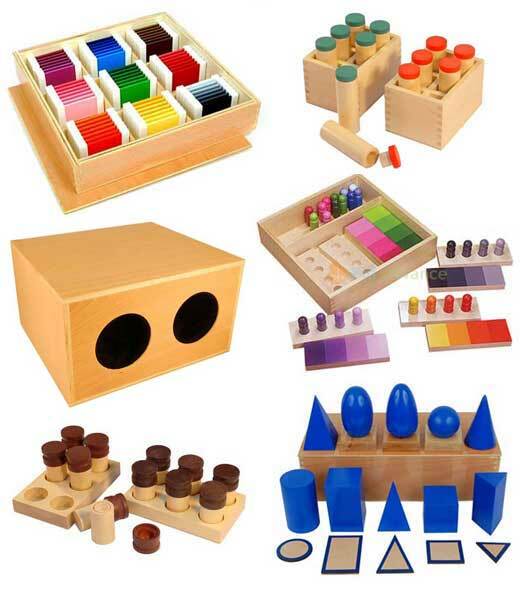 Having a few Montessori trained teachers and some Montessori Materials does NOT count. I stress this because a lot of new places proudly declare themselves to be Montessori Schools, yet fail to fully meet the standards. Knowing how to make a few McNuggets does NOT make you Ronald McDonald. If you found this article helpful, please share it with others by clicking the share button below or emailing them the link! Then join the discussions in the comments section, and have a look at other Early Years Education methods such as homeschooling and Schemas. Homeschooling = Smarter Happier Kids! 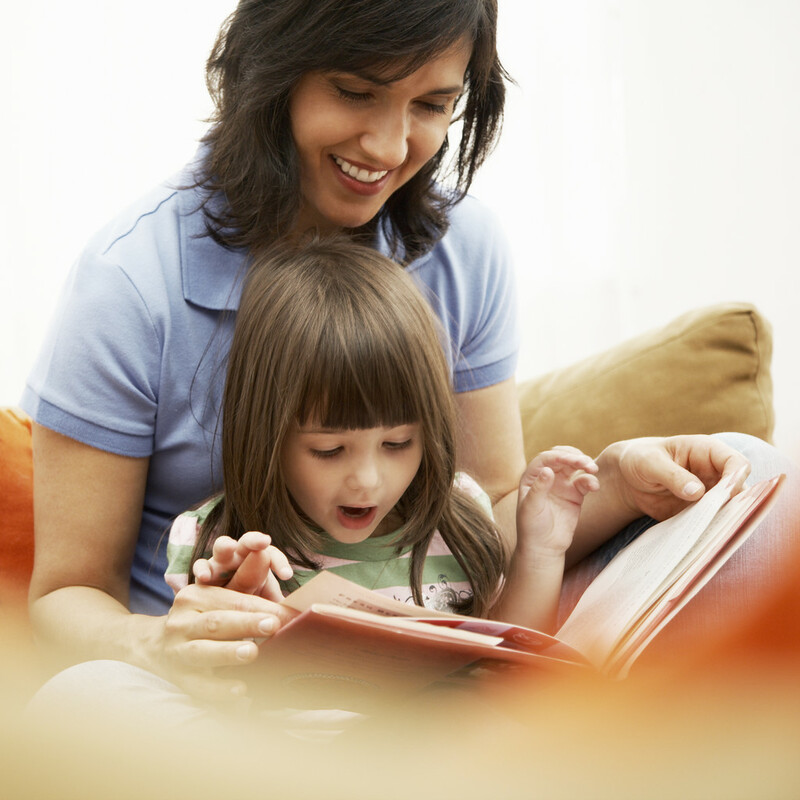 Homeschooling is an option for parents to take on the responsibility of educating their children at home. Advocates of homeschooling cite several benefits, including better academic test results, poor schooling environment, improved character/morality development, and objections to what is taught in local schools. In addition to that, parents will get to spend a LOT of time with their children. Commitment. Homeschooling is very time consuming, and will eat into parents’ personal time and time for fulfilling other responsibilities. Also, while homeschooling can be accomplished rather inexpensively, the teaching parent won’t be able to hold a separate job, and the family thus suffers from a loss of income. Socialisation. Homeschoolers are likely to have limited social interaction with others, and are sheltered from mainstream society. 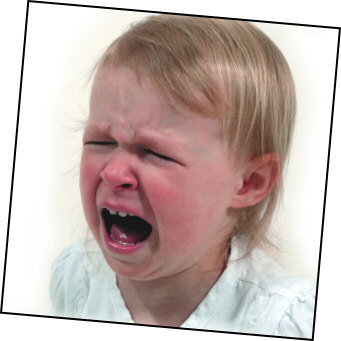 Furthermore, homeschoolers will often be subjected to their parents’ one-sided point of view. Higher education. Many, but not all, universities admit homeschoolers. While a homeschooler’s academic track record may not be well documented, universities have ways around this, such as entrance exams and key test results. In Malaysia, parents who wish their child to be exempt from public schooling have to apply to the Ministry of Education. For a more detailed description on the legal issues of homeschooling in Malaysia, click on this link. The Learning Beyond Schooling website by Chong Wai Leng and Soon Koi Voon also has a wealth of information on homeschooling in Malaysia, including this useful Homeschooling FAQ. And finally, for those who like statistically supportive data, here are some academic statistics on homeschooling. Homeschooling is one of many Early Years Education (EYE) methods available in Malaysia. See how it compares with other methods, such as Math Monkey and Montessori. And don’t forget to click the Share button below if you liked the article! Grab Math by its Vedic tail! Although the word Vedic can be associated with the Vedas, a set of sacred ancient Hindu texts, Vedic Math is 100% religious free. And no, students don’t sit around cross-legged meditating for enlightenment on Maths. Rather, Vedic Math is a system of Maths based around 16 sutras, or principles. Simply put, Vedic Math is an approach that allows children to perform calculations mentally with great accuracy, simplicity and speed. Not convinced? Click the link below to have a go, you’ll find it’s a lot more interesting than how we used to learn Maths. Maths is fun, Maths is good! I don’t know much about cutting-edge instructional design or progressive brain research, but if the kids have fun, and they’re learning Maths that I myself find interesting then hey, it can’t be too bad, right? Classes are 80 minutes long, once a week, with students aged from 5 to 12. Essentially, a class is comprised of at most 12 students, with 2 teachers present. I didn’t see any price listings, so I’d assume each centre has its own price structure. Nonetheless, they offer free assessments and trials, or you can just observe a class at work. Here are Math Monkey’s location and contact details, along with some media coverage. Math Monkey is one of many Early Years Education (EYE) methods available. See how it compares with other methods, such as homeschooling and Montessori. And don’t forget to click the Share button below if you liked the article!